Add more spice to your hi-hat cymbals with the Jingle HiHat. 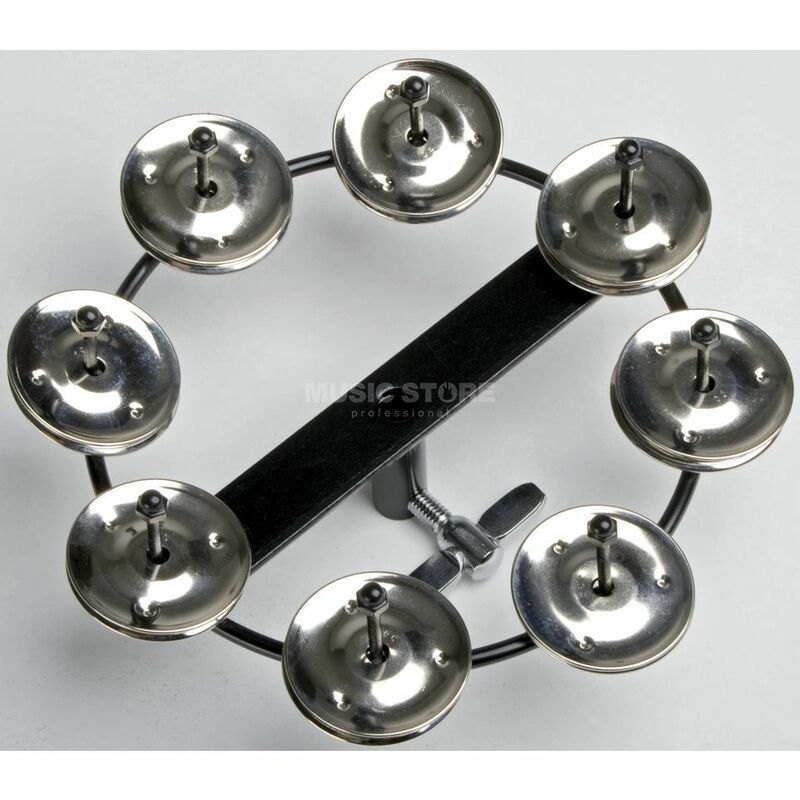 This single row jingle ring has 8 bells which gives you just enough to cut through the mix, without drowning anything out. The wingnut screw makes for quick mounting, and gives you the option to also be fixed on a percussion mount, features solid build quality. Awesome price for a great product. Nothing less than other major brands offer. Recommended!